It’s been a big year, with some fabulous books released. It’s not always the case, but female writers absolutely dominate my list, across the board. My reading has been dominated by Australian writing, but not exclusively. I like to read across a range of genres, so this is not a definitive selection from any one field. It reflects my fairly eclectic tastes. First, a full disclosure: Quite a few of the books mentioned here were read and reviewed for the Herald Sun‘s Weekend magazine, and many of these were free copies. But I do not give positive reviews just because a book is free – typically I did not publish reviews of books I did not like (there are a couple of exceptions, including The Other Side of the World, by Stephanie Bishop, but these are usually books I have bought rather than received for review). Everything I reviewed I read in full. I didn’t review everything I read through the year, and this includes a couple that I didn’t much enjoy (this includes books such as Magda Szubanski’s Reckoning). I loved everything about this book. 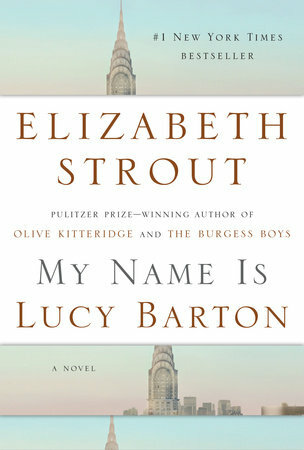 Strout won the Pulitzer Prize for her earlier novel Olive Kitteridge, but I thought this one was every bit as good. I’ve read quite a lot of new Australian writing this year, and I’m wildly impressed and proud of what is being produced in this country. This is a bit of a grab bag that includes memoir, non-fiction, crime, general literature and YA. There are quite a few that were contenders: Zane Lovitt’s Black Teeth, which was completely unexpected and inventive; Poum and Alexandre, by Catherine de Saint Phalle, which was a wonderful memoir about the now-Australian-based author’s eccentric French upbringing; The Museum of Modern Love by Heather Rose, which was so thought-provoking; Surgery, The Ultimate Placebo, by Ian Harris, a non-fiction book that should be read by anyone contemplating any surgery at all; The Dry, by Jane Harper, which was a crime debut that read like the latest outing from an experienced, blockbuster author (it was the most accomplished debut I read by a mile); and Dave Warner’s Before It Breaks, because he’s a great storyteller. This one won the Ned Kelly Award for best novel in 2016. 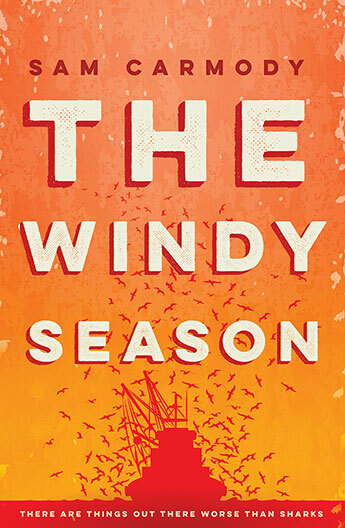 I chose Sam Carmody’s because it was a powerful combination of coming-of-age and mystery, with strong characters and an almost physical sense of menace. It caught me from the first page, and never let go. Note: I’m just in the process of finishing Hannah Kent’s The Good People, and that may take over. I’ve lost interest in most of the big crime series and blockbuster authors, in much the same way the way as I never bother any more going to see the big American blockbuster movies, because there never seems to be anything behind the big special effects and all the smoke and mirrors. But I still love crime. So this is very much about some of the smaller fry – much classier and more interesting, IMHO. Australia is increasingly producing crime novels to be proud of, across a broad range of styles (see a small selection in the category above). I’m also a fan of some of the big female international writers, Fred Vargas and Louise Penny among them. But this one captivated me from the start. 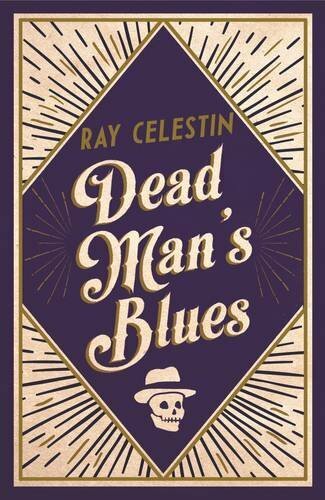 There are reasons: I lived in Chicago for a while and it’s is brought vividly to life here; I love the jazz music that is so skilfully threaded through the story; and the storytelling is exemplary. This was the second in a series, with the first one ordered to arrive as a special Christmas present to me. Because it’s time the story of what Australia is doing to genuine refugees becomes something we talk about. 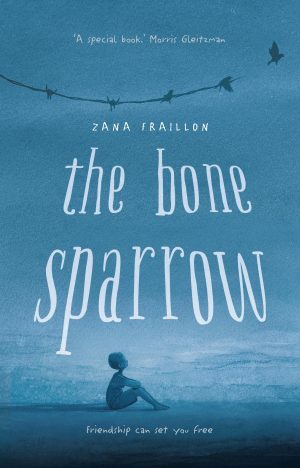 This is a beautiful book, with a powerful story. 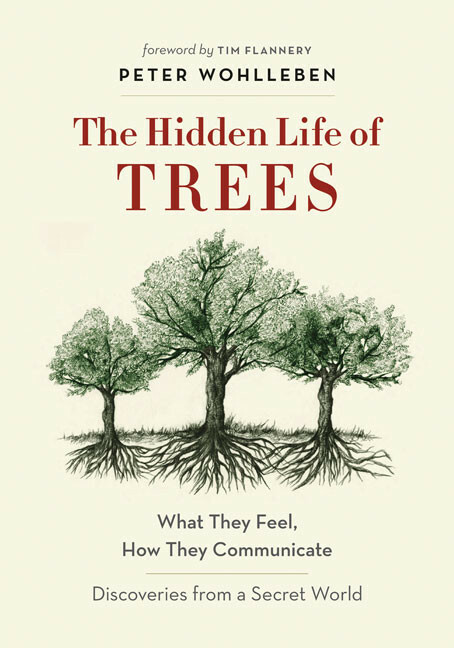 If you are interested in the natural world at all, you’ll find this interesting. I have not yet written my review of this series (I will soon), but I loved it. I don’t recall ever reading women written like this – it was startling and engrossing. The ending was perfection. I didn’t always like most of the people, but they were real, and what they were feeling and doing was real. Like real people, they were complicated. The four books are best read in whole big blocks rather than dripping in and out, to give you a chance to really immerse yourself in these people and these lives. I read the first one on holiday in Italy, the second on the plane coming home (easiest long flight I’ve ever passed), the third immediately after, and the fourth some months later. That break between books three and four were the hardest to bridge, and it took me a little while to find my way back in. 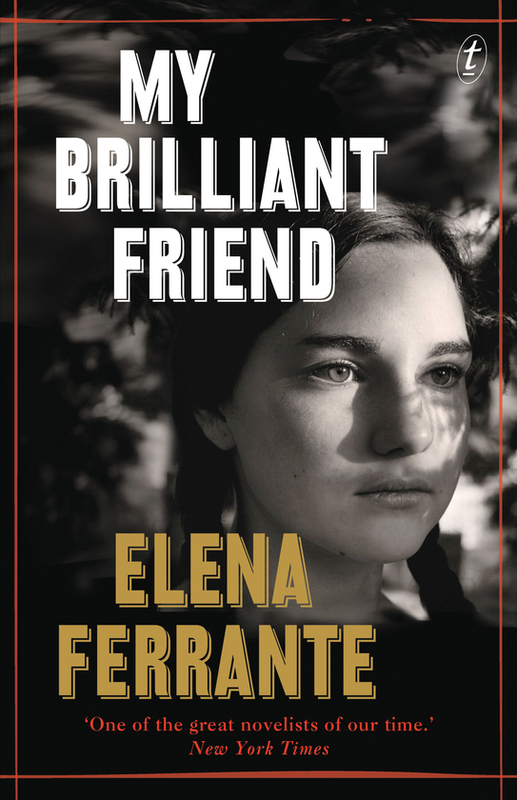 As a whole, which is I think the only way they can be read (and Ferrante herself says she sees them as one book), they were a standout. Strong and satisfying debut crime novel from a local writer who clearly has a good career ahead. As good crime books do, Resurection Bay opens with a bloody, violent murder. Our hero, Caleb Zelic, is covered in blood, cradling his dead best mate Gary in his arms. The clues that Caleb is a hero with a twist come quickly. The desperate pre-murder call for his help came by text, which puzzles investigating police – if it was that urgent, why didn’t the victim call him? – but it’s completely understandable when we realise Caleb is deaf. It’s a relevant fact that provides an interesting shape to the way he investigates and the way he acts, without ever unduly dominating what is a smart, fast-paced, local crime story. As Caleb starts to look into what happened, he realises the work Gary was doing for his corporate security company may have been the cause. With his business partner, ex-cop Frankie, they look deeper into something that becomes more dangerous with every question they ask. Eventually forced to flee Melbourne to hide out at his ex-wife’s place, he discovers that the threads of childhood connections have become tangled in the mess. 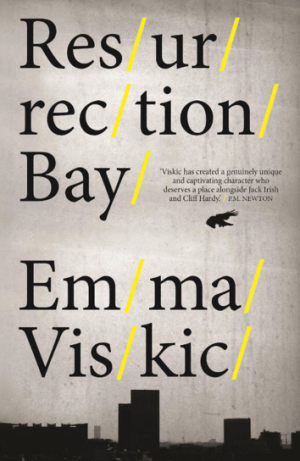 This is highly enjoyable debut novel from Melbourne-based Viskic, who has won a couple of major local crime story story awards, including a Ned Kelly. Caleb looks set for – and deserves – a series. Book published in September 2015. This review first appeared in the Herald Sun’s Weekend magazine.